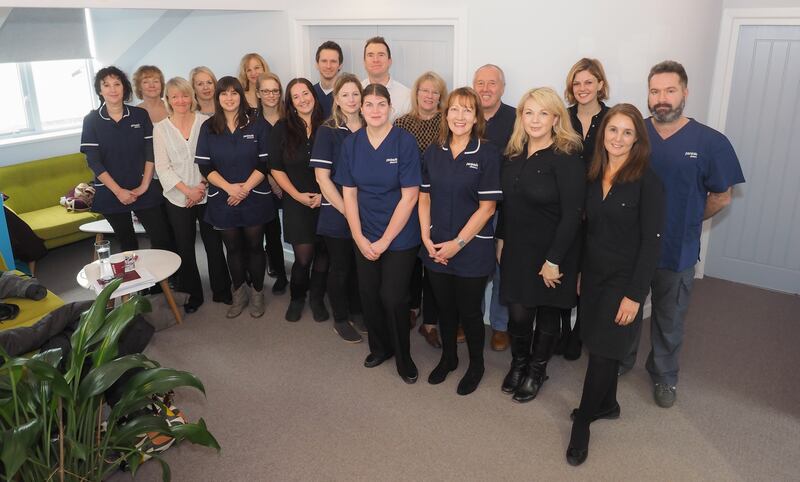 Peninsula Ultrasound Ltd is a company based in Cornwall and formed in 2008 from the partnership of experienced healthcare professionals who have drawn on many years of service in the NHS. The primary aim of Peninsula Ultrasound is to offer the primary care sector a quality, cost effective and rapid, community based diagnostic service which delivers ultrasound examinations closer to the patient’s home. Peninsula Ultrasound is integrated with all the local NHS secondary care; all our ultrasound images and reports can be instantly accessed by clinicians across the NHS IT network. All images and reports are stored securely on NHS IT systems. Our patients receive a ‘seamless’ and efficient service ensuring that their is no delay in their diagnosis and care. Peninsula Ultrasound Ltd is contracted by the NHS Kernow & NEW Devon Clinical Commissioning Groups to provide ultrasound services at several NHS sites. All patient examinations are supported by extensive procedure protocols and meet the NHS criteria for ultrasound examinations. Using modern high specification ultrasound equipment operated by state registered and experienced healthcare professionals Peninsula Ultrasound delivers a service from GP referral and appointment management through to comprehensive report on the secure NHS network.